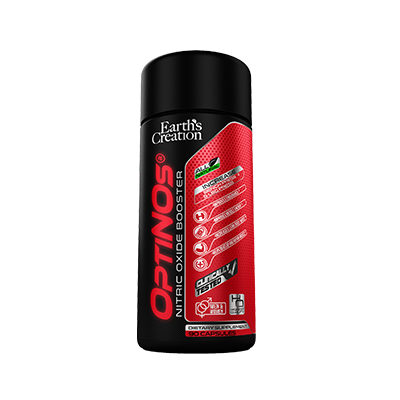 OptiNOs is clinically proven to increase lean muscle mass through 3 processes: 1.) Boosting protein synthesis which increases the body’s readily available protein. 2.) Allowing faster skeletal muscle development and repair, enabling muscle building and recovery quickly after a workout. 3.) Tripling lean muscle mass development naturally via mTOR pathway signaling technology. concentration of lactate buildup in muscle tissues, enabling faster recovery time. producing a higher amount of ATP per mitochondria. ingredient, and contains no byproducts. These 2 amino acids work synergistically to boost nitric oxide levels proven in various clinical studies.